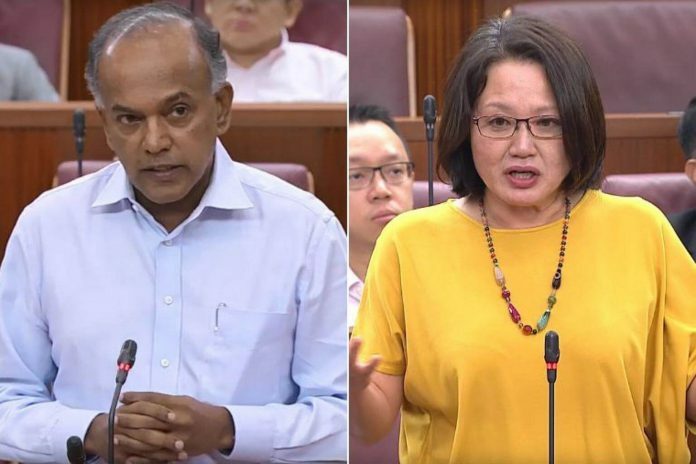 As Workers’ Party (WP) secretary general Low Thia Khiang clashed with Education Minister Ng Chee Meng over the timing of the Goods and Services Tax (GST) hike announcement, his party’s chairman faced off with a Minister with a higher profile over the same issue during the budget debate, this week. Lim engaged in yet another heated debate with Law and Home Affairs Minister K Shanmugam. The pair have previously sparred in Parliament on the Criminal Law (Temporary Provisions) Act and the counting of the presidential terms, as recently as in the past year. This time, the Minister criticised Lim for implying that the Government’s announcement of the tax increase was “dishonest”. Lim had said earlier that the Government had floated “trial balloons” on a possible tax hike but possibly backed down after the public noted Deputy Prime Minister Tharman Shanmugaratnam’s comments in 2015 that the Government has enough revenue for the next decade. The Minister pointed out that the Prime Minister first discussed a potential tax increase during the National Day Rally in 2013, and that the Finance Minister also brought up a tax hike during Budget 2017. He added that announcing the GST earlier than the time it is implemented has precedence, since the GST was first mentioned in 1986 and only went into effect a decade later. 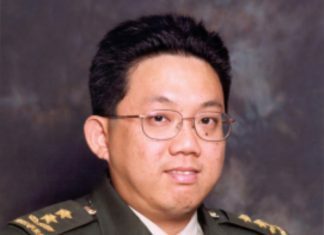 When pressed to withdraw her statement, Lim jumped up and asserted: “I clearly said that it was my suspicion…it’s my honest suspicion, am I not entitled to have a view?” Lim’s rebuttal prompted Speaker of Parliament Tan Chuan-Jin to remind members of the House that they should wait for him to call on them before speaking. The Minister commented that voicing a suspicion without evidence is contrary to how a “First World Parliament” should function. 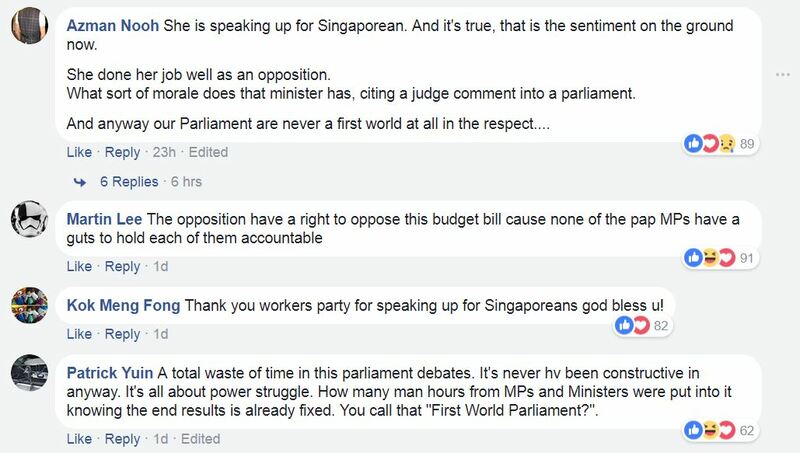 “First World Parliament” was the Workers’ Party’s campaign slogan during the 2011 general election in which they made history by winning Aljunied GRC – the first time any opposition party in Singapore has won a GRC.